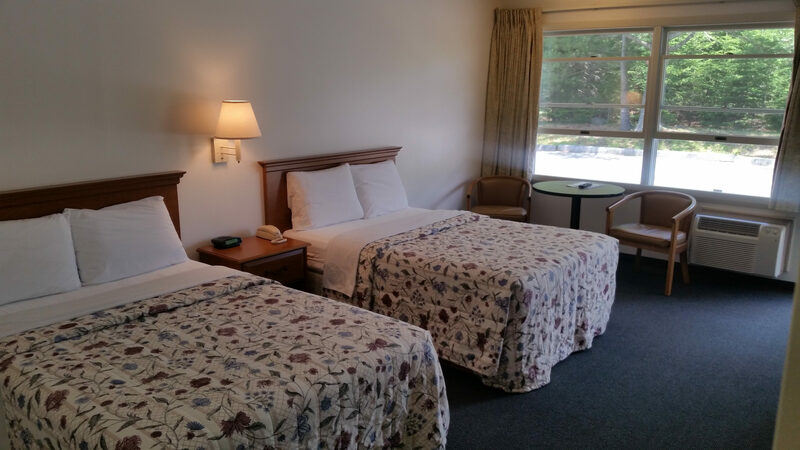 Spacious guest room with two double beds and private full bath. 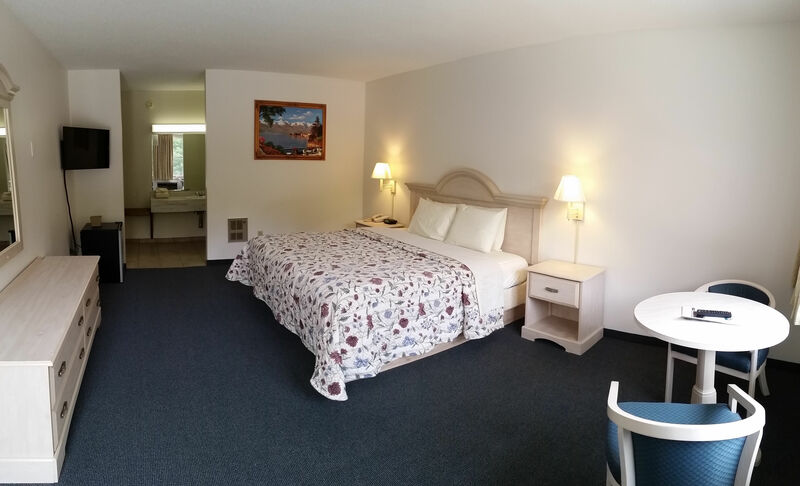 Spacious guest room with one king bed and private full bath. 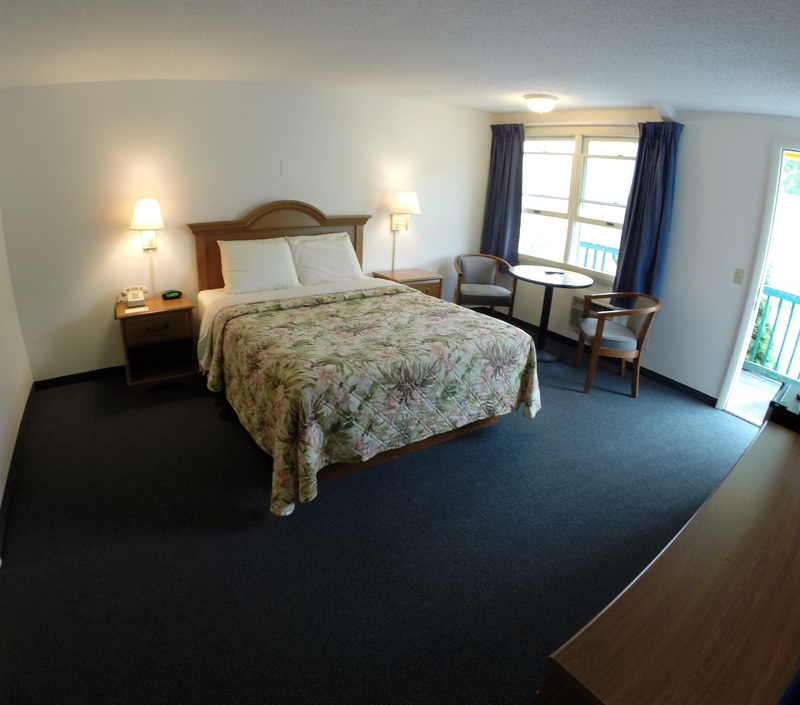 Spacious guest room with one queen bed and private full bath.